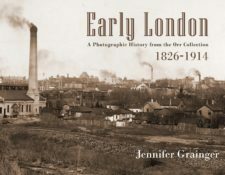 Jennifer Grainger has an MA in Archaeology from the University of London, UK and a Master of Library and Information Science degree from Western University, London, Ontario. 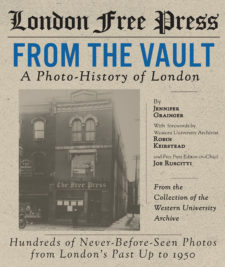 She is is Past President of the London & Middlesex Historical Society and Vice President of the London branch of the Architectural Conservancy of Ontario. 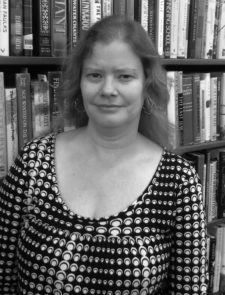 Author of Vanished Villages of Middlesex and Vanished Villages of Elgin (Dundurn Press), she also edited Honouring Our Roots: Delaware and Westminster Townships.